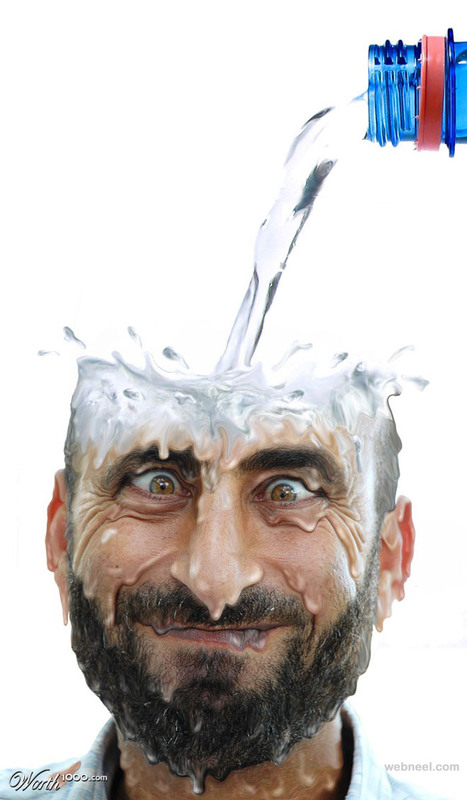 Photo manipulation is fun to create and fun to look at. Using photoshop you can do lots of creative and fun stuff. You can manipulate photos like you imagine and can show others what you have in your creative mind. 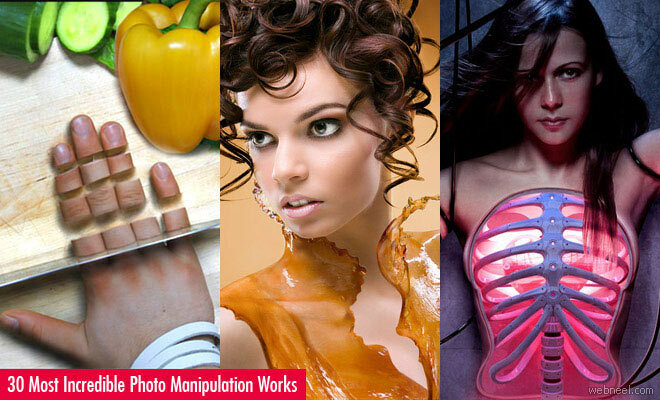 In this post we have added 30 best and incredible examples of photo manipulation / Photoshopped and photoshop clone / photo clone works for your inspiration.